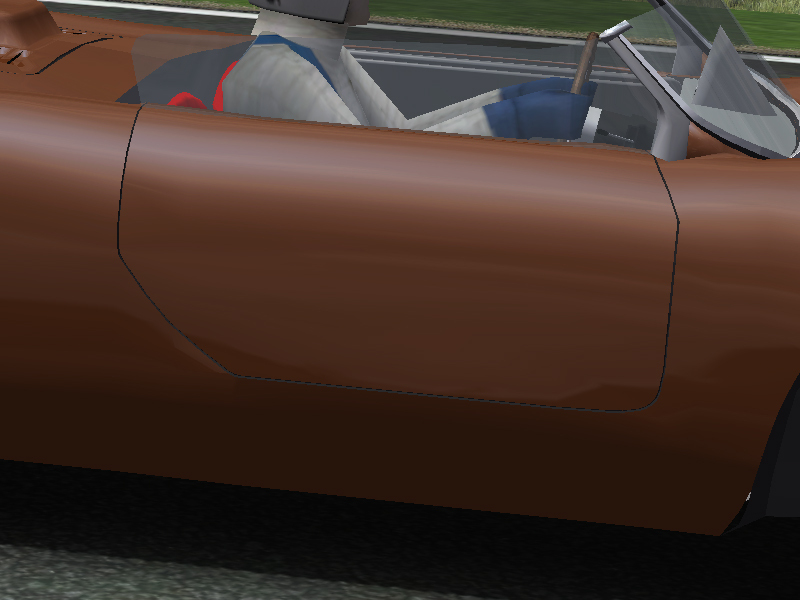 Do you know this Car. The BMW 700RS. A multiple Hillclimb Winner from the early 60s. It works very fine. Here a pic from last Thursday. ...but a few Problems be in my Way. Maybe som of you can help me. Im working in 3dsmax and i pushed and pulled the vertices arround, turn the edges etc. but these choppy Polys wont get smooth. Here is a Tachometer like the one which is used in the Grey 700RS. 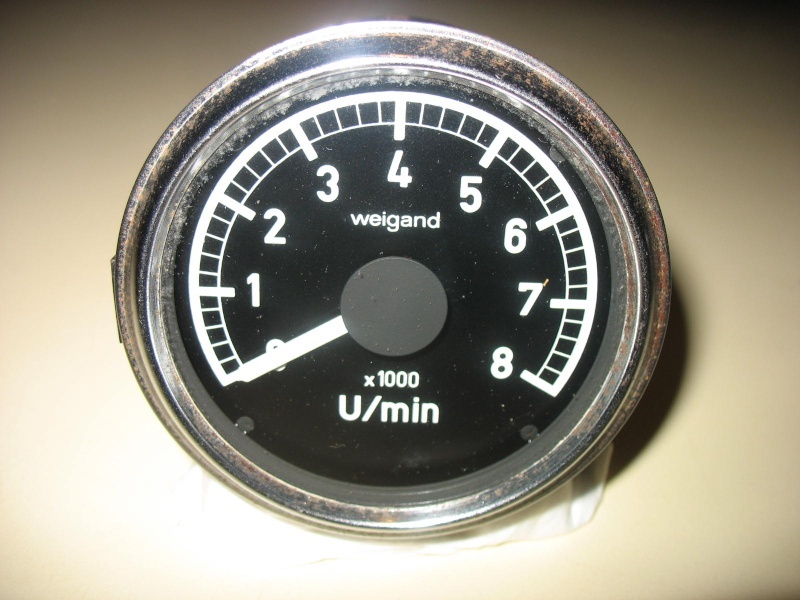 I want to Build a Speedometer for the HUD Dials and will use the Font from this Tachometer. Do anyone know the Font? I wish you all the very best with this mod Muddie. Great surprise and a real exotic car - as far as I know BMW sold the two cars ever built to Will Martini who developed the cars further and raced them for some more years. No no jeannomiller, the two original Cars are still in existence. one is in the BMW Museum in Munich, the other one (#148) is in ownership of a mysterious BMW Collector. It is shown in a strange Youtube-Video about this Collector. I think Willi Martini bought some of the Rolling Chassies to build his own 700 Racers. Of course both cars still exist. One of the cars Martini raced was rebought by BMW way back in 1973 - that is the one which is now in the museum. The other one - as you said - today is in private ownership. Eventually is the middle Mirror a little bit to big. BTW a little Question to jeannomiller: Did martini Driven the Car in that form or with his own bodywork and it would be rebuild by BMW afterwards to his Original Appearence. Everything seems to be brandnew in this Car. As far as I know, Martini modified the cars, but I have to search in the book. Great car choice. Nice attention to details, it's looking really good so far . Are those martini coupes planned? The cars were modified by Martini - not yet found free pictures in the net. Hey jeannomiller this is the One in private Ownership. With a different Cockpit, Windscreen and Exhaust. I take from this Car only the Rims and the rear Badge. For the version 1.0 this Cockpit Windscreen Combination is not in Planning. But later for an update. The Pics from StanceWorks are great. Dear Suti. I rebuild this Car only from Pics i found in the net. Not so many Pics. And for the Martini-Coupe the Pics are even more rare (and every Car with a different Coachwork). For now i have not the intention to do that. Maybe later. Download and Drive it. Say what you think. Im open for constructive Critics. 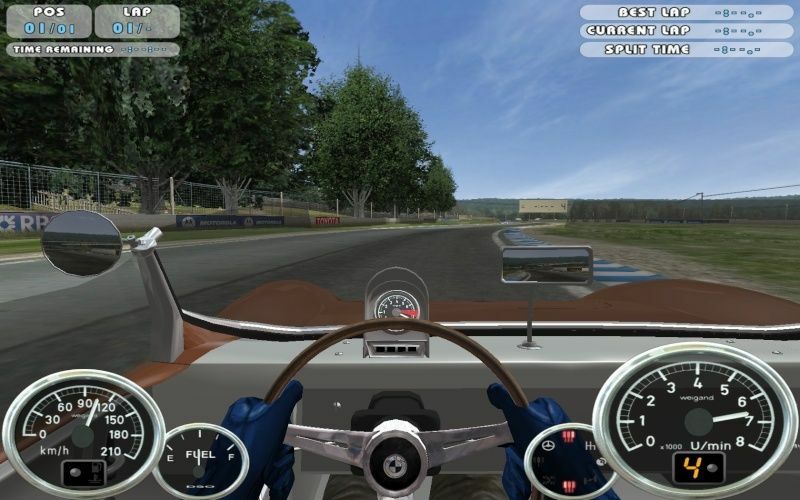 The Gearhand-Position isnt correct yet and the Hud-Speedo shows 210 Top Speed. Hi, Muddie! Great effort and i'm downloading now to test. Thanks for doing this jewel! And now, right to track! Cheers! Thank you Muddie ! ! ! Great stuff, Muddie! Congrats! Really good choice! 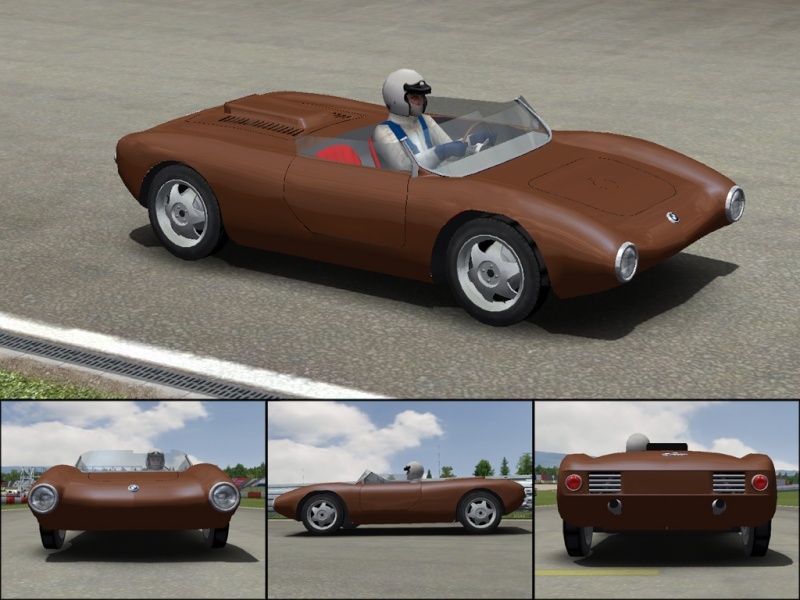 I hardly believe this car would have been available in gaming any time soon, plus it's a rare car anyway, so the importance of this mod is bigger in my opinion at least because of the 2 reasons I mentioned. 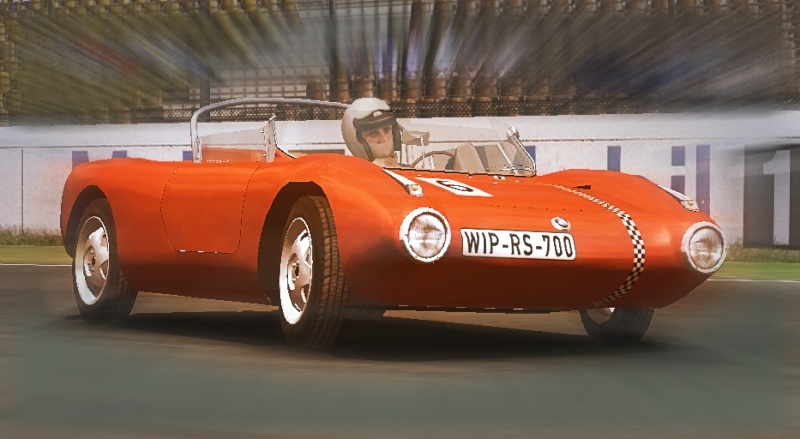 BTW, is there a chance you could build in the future any Porsche 356, be it A, B or C?!? I know there's a 356B mod around for quite some years, but that's subpar. 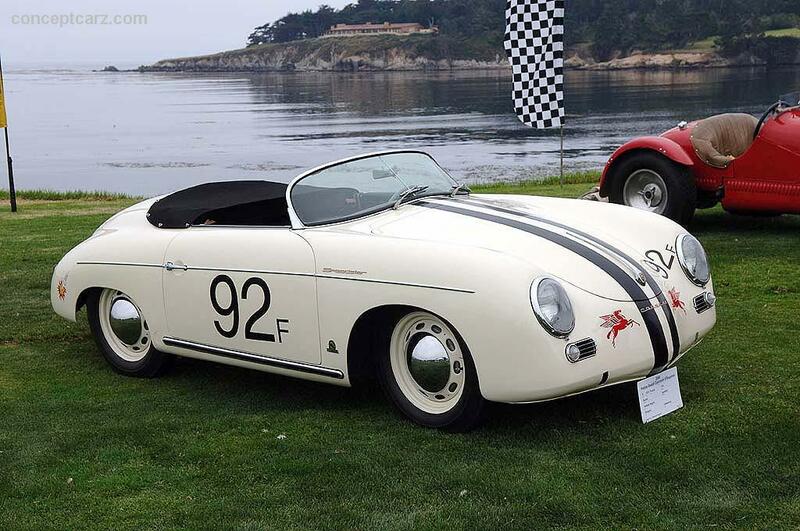 The 356 is one of the important cars we still miss from GTL, I mean a decent mod. DITTO that! I totally agree! !It's one of my great passions, and I always sorrow because we have not a decent version in GTL. What is with this one? I think its quite a proper Mod. Very nice car Muddle. This is one that I knew nothing about and I am happy to learn more now that I have seen it.